Dodger Productions with Kardana Productions, Inc. 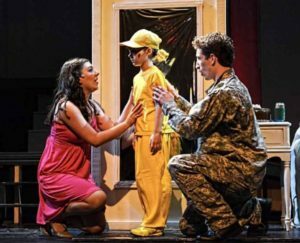 The Un-Common Theatre Company concludes our 32nd season with the award-winning Broadway musical The Who’s Tommy. 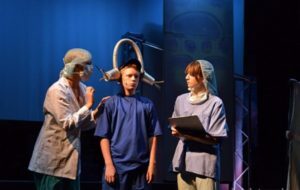 This classic rock opera tells the story of Tommy, who after a traumatic family tragedy, suffers a mental breakdown and removes himself from reality. As an adolescent, he develops an uncanny talent for playing pinball, and when his mother finally reconnects with her teenage son, Tommy becomes an international pinball superstar. The exhilarating score is timeless in its youthful appeal including such classics as Pinball Wizard; Tommy, Can You Hear Me? ; and See Me, Feel Me. 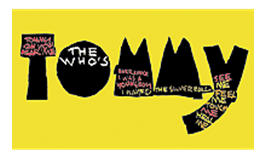 The Who’s Tommy is presented through special arrangement with Music Theatre International (MTI). 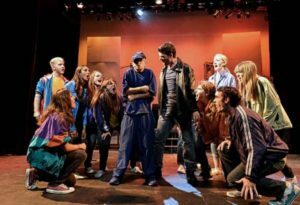 This program is supported in part by grants from the Easton, Franklin, Mansfield and Sharon Cultural Councils, local agencies which are supported by the Massachusetts Cultural Council, a state agency.